Ever wanted to host a dinner or brunch, but felt unsure about how to set the table? Well, fear no more this infographic from kitchenmoxie.net has all the details. 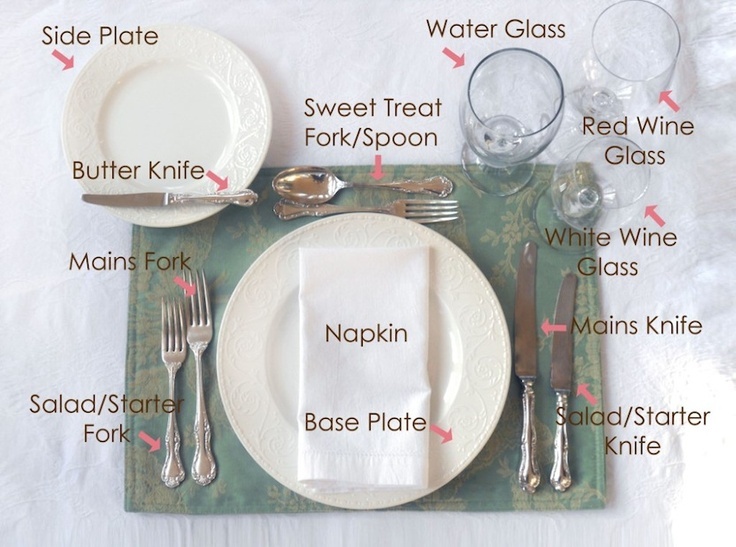 Make your dinner or brunch event a little more formal and set your table like a professional!